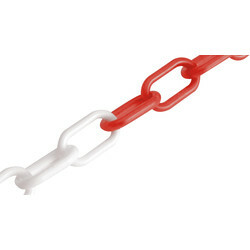 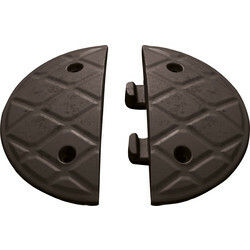 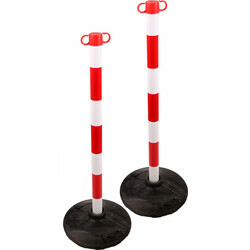 At Toolstation, we supply all kinds of traffic control accessories to guide the direction of vehicles and pedestrians. 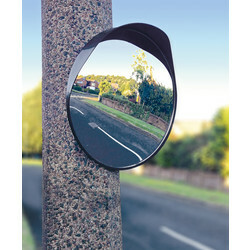 Coordinate road side safety with traffic cones, parking barriers and blind spot mirrors. 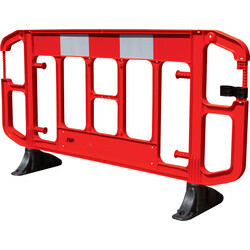 We stock traffic control equipment from quality brands such as JSP. 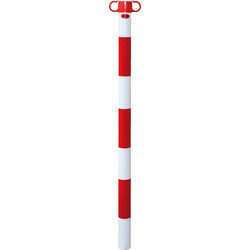 Our folding parking post is ideal for controlling access to parking spaces and driveways. 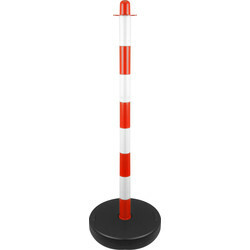 This heavy-duty parking post can be erected to prevent unwanted traffic entering a personal parking space or driveway and easily folded down to allow access when required. 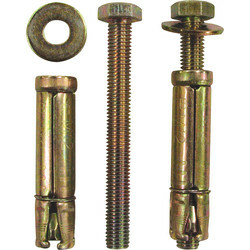 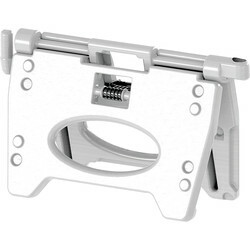 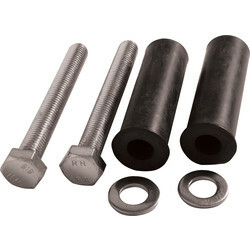 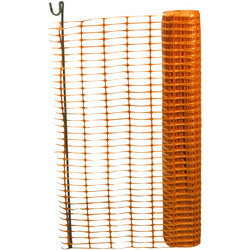 This parking post is protected with a durable locking base with 3 secure bolts for safety. 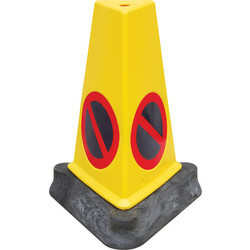 One of the simplest traffic control accessories is the traffic cone. 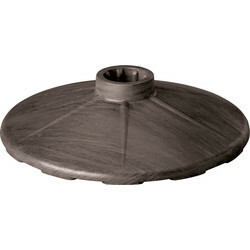 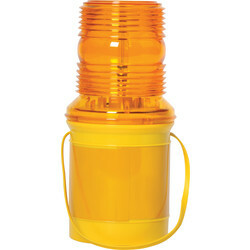 The JSP no waiting cone has a UV stabilized HDPE top and its base is formed from 100% recycled PVC. 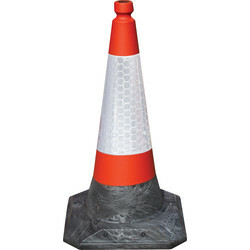 We also stock the JSP Roadhog traffic cone, which is also made from 100% recycled materials and has a Sealbrite reflective sleeve for high visibility. 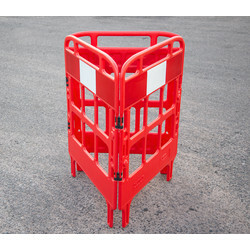 Clearly section off an area of road with the JSP Alphablocâ„¢ parking barrier. 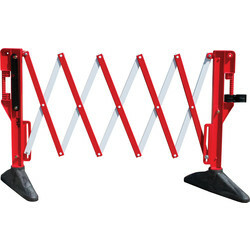 This parking barrier has a revolutionary folding design, complete with a strong hinge and carry handle for easy storage and transportation. 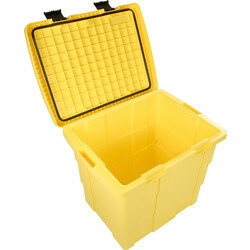 Its blow moulded HDPE blocs can be filled with water to increase its weight if needed. 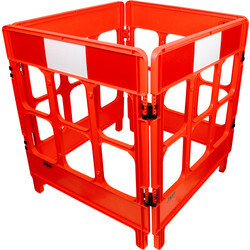 This a great way to increase stability of the JSP barrier, even in harsh weather conditions. 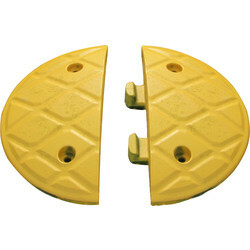 Another of our reliable JSP products is the JSP jumbo speed bump. 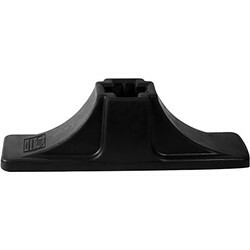 This speed reducing tool is ideal for car parks as it can reduce vehicle speed to a maximum of 10mph. 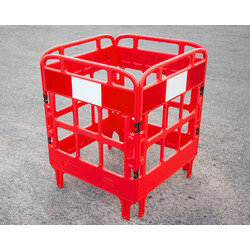 With its interlocking facility for each section, the JSP jumbo speed bump is quick and easy to assemble.